books and homemade culinary delicacies. 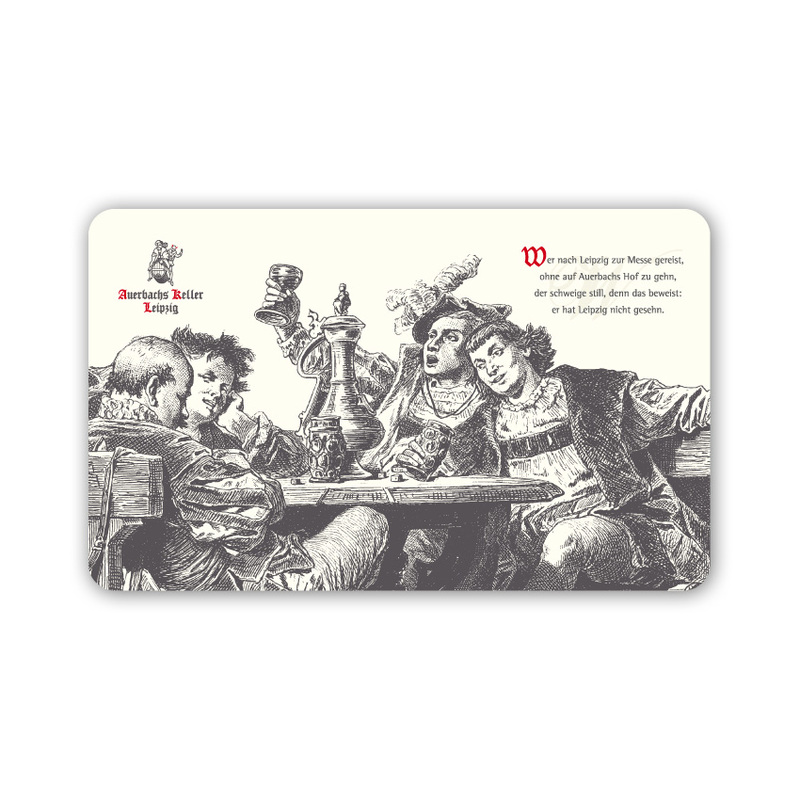 For very special occasions we offer exclusive gift cards. popular events or to book a trip event. We hope you enjoy browsing and discovering. Our breakfast board is a real gem for each table. And a nice longtime trophy. 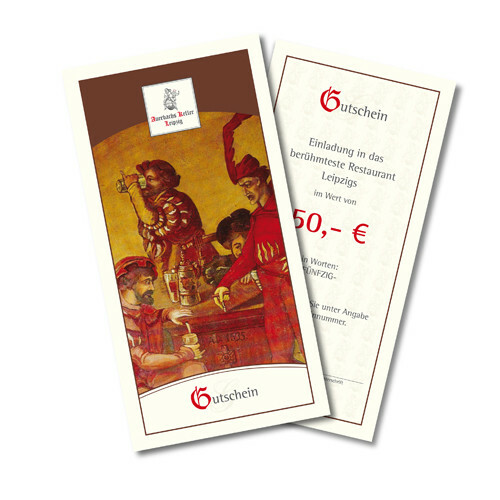 Gift cards can redeem in our restaurant, in the "Mephistobar" and also in our in house gift shop. 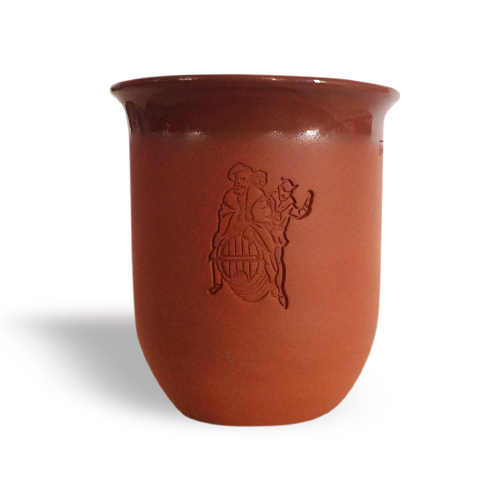 Our rustic wine tumbler is a little reminiscent of Dr. Heinrich Stromer of Auerbach, who began to serving wine to his students in his cellar in 1525. For poets, lifeguards and little sorcerer's apprentices, a squeaking duck comes along here as a devil, which will entertain you in the bath. 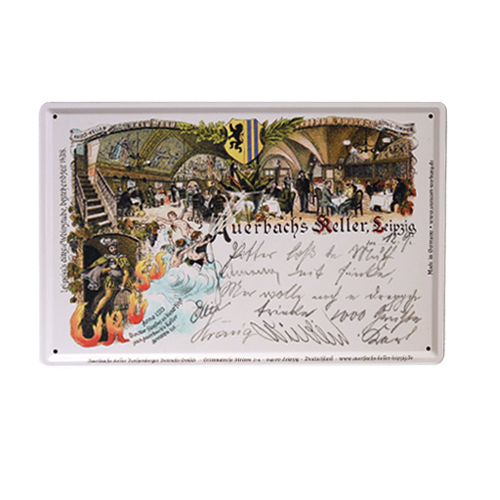 In 1525 began the extra ordinary success story of the Auerbachs Keller. 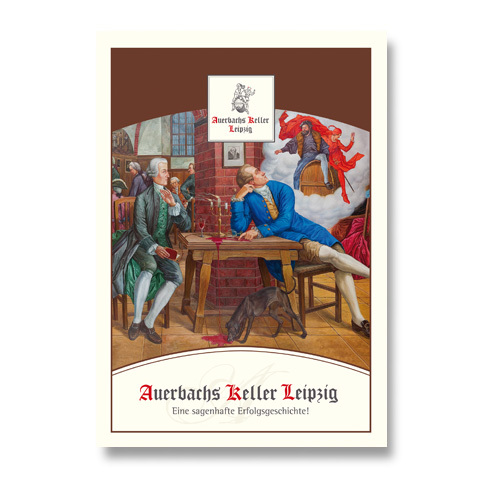 Join in Axel Thielmann on an exciting journey and experience the magical feeling that is the Auerbachs Keller.